If making money is what you like to do then the new app Make It Rain is just for you. 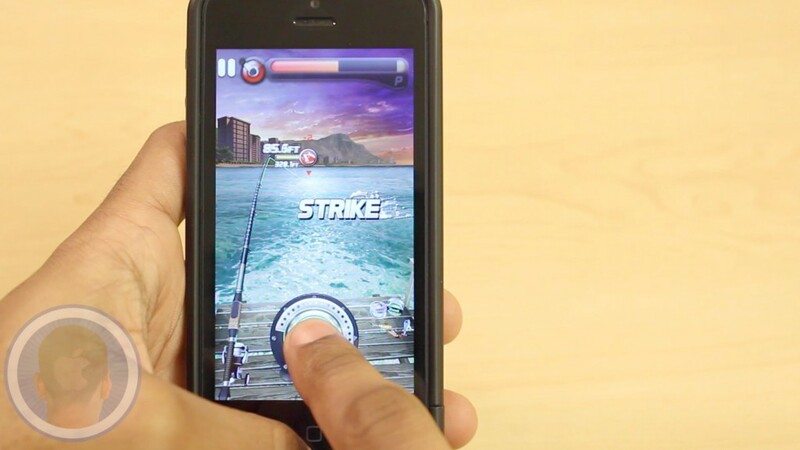 Players can swipe their fingers across the screen to simply throw dollar bills from their bands, but making more money is where strategy comes into play. From business to political investments, build lemonade stands, hire politicians and much more to upgrade your benefits. How much money do you think you can make? The gym is good for helping you lose weight, gain muscle and so much more. In the app Nerdy Workout players must help a nerd try to bulk up and improve from his trainee ranking. By tapping and holding the left and right sides of the screen, players can continuously help the nerd lift reps of dumbbells. As monsters fly by you must be careful and time your lifts to keep your arms from being bitten off. How many reps do you think you can do before it’s game-over? 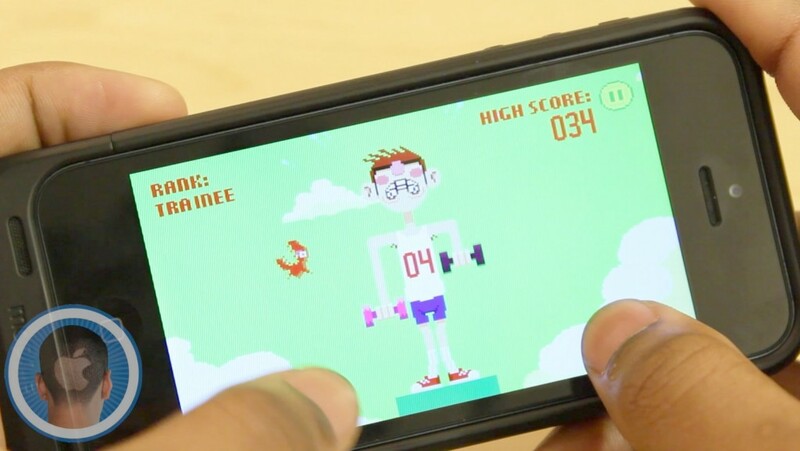 This is a Cult of Mac video review of the iOS application Nerdy Workout – Joseph Rothenberg, brought to you by Joshua Smith of TechBytes W/ Jsmith. Seeing how far you can go has been a common theme in many games in the App Store. 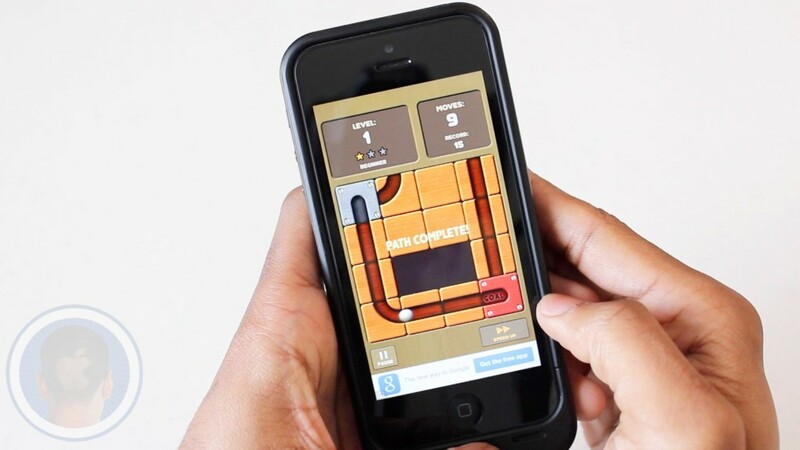 Since the release of hit apps like Temple Run and Subway Surfers, players everywhere have become fans of this “endless runner” genre. 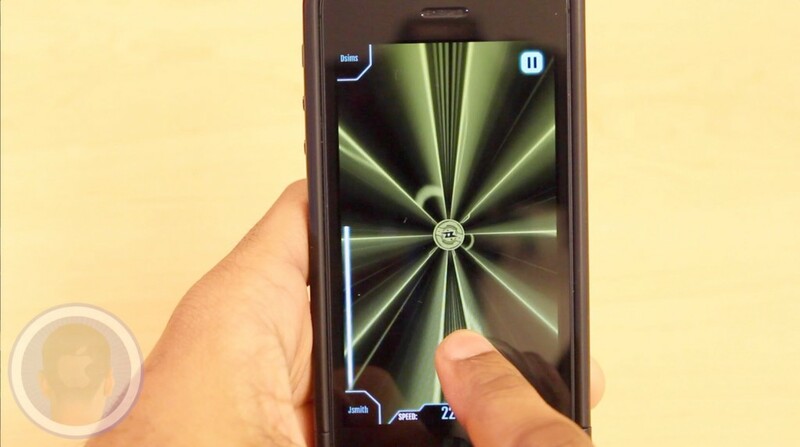 The app The Collider is an original endless runner that has players dodge obstacles for as long as possible while in a rocket. Do you think you can handle the increase in speed and climb the high-score charts? Take a look at The Collider and find out what you think. 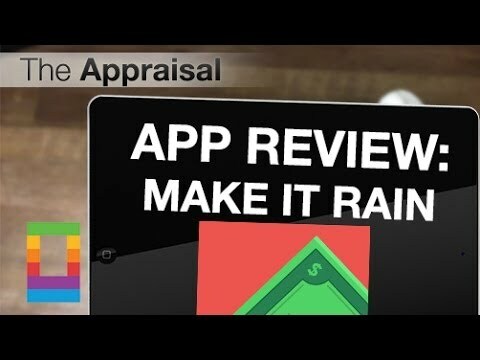 This is a Cult Of Mac video review of the iOS application The Collider, brought to you by Joshua Smith of TechBytes W/ Jsmith. When playing games on your devices it’s common for the most challenging to be the most played. 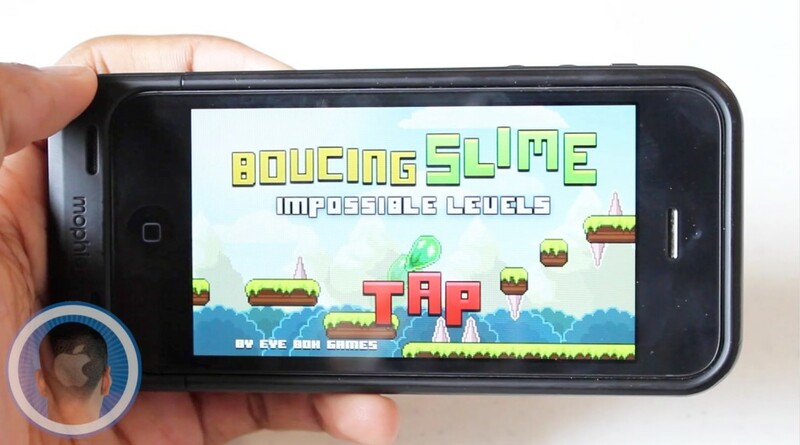 The game Bouncing Slime: Impossible Levels is an arcade game that boasts incredibly challenging levels. Simply tap to help the ball of slime surpass dangerous platforms and enemies to reach a checkered flag. Do you think you can pass every level? 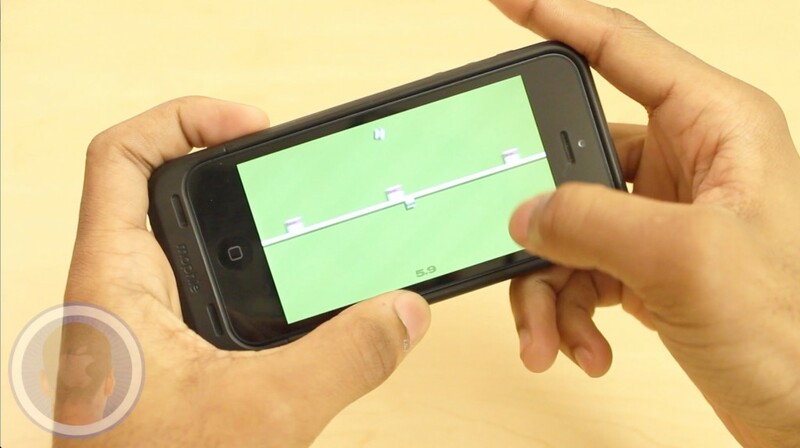 Take a look at Bouncing Slime: Impossible Levels and find out what you think. As the app store is refreshed every Thursday, incoming apps bring new games and ways to make life both easier and enjoyable. The app Jump! Chump! is a newcomer that brings fresh gameplay that is sure to have players playing and playing. Help Jump! and Chump! 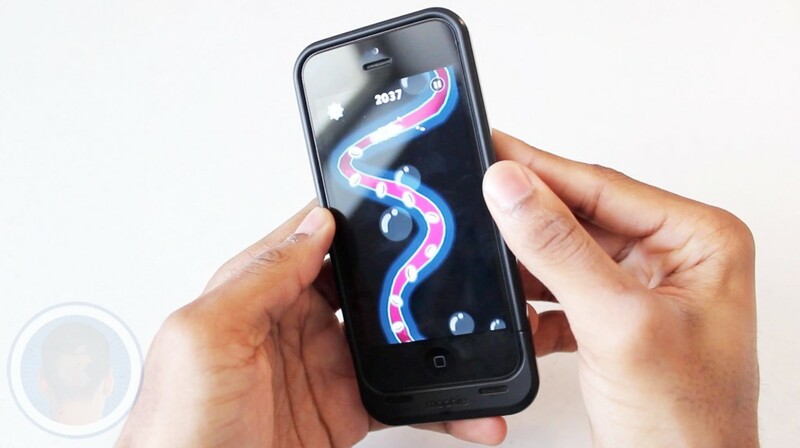 last for as long as possible by tapping their halves of the screen, and avoiding all blocks coming their way. Will Jump! Chump! become your new favorite game? Take a look at Jump! Chump! and find out what you think.